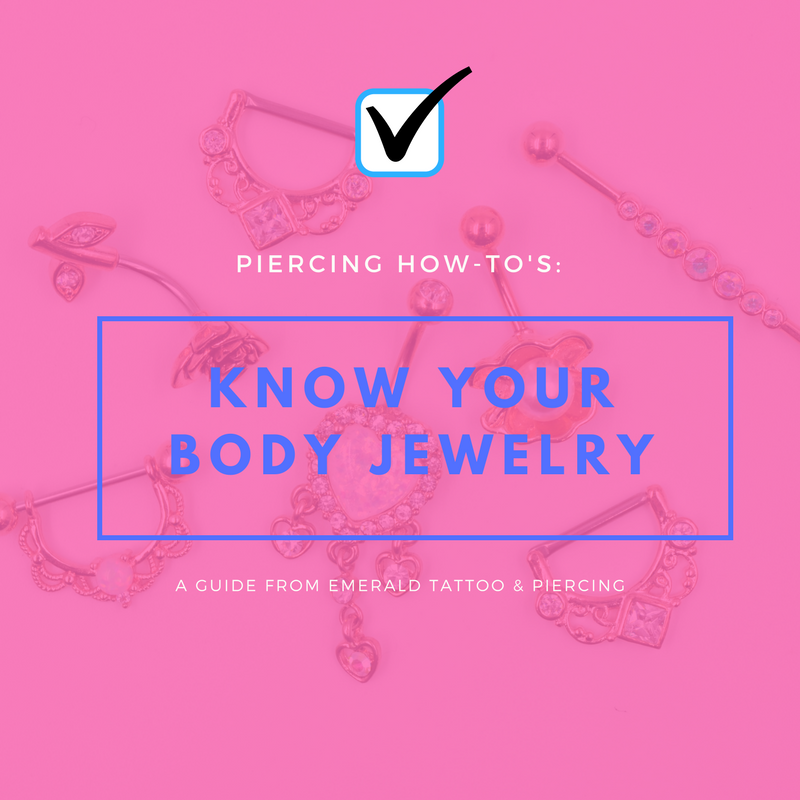 There are so many different ear piercing types out there, not to mention all the different combinations you can get too! 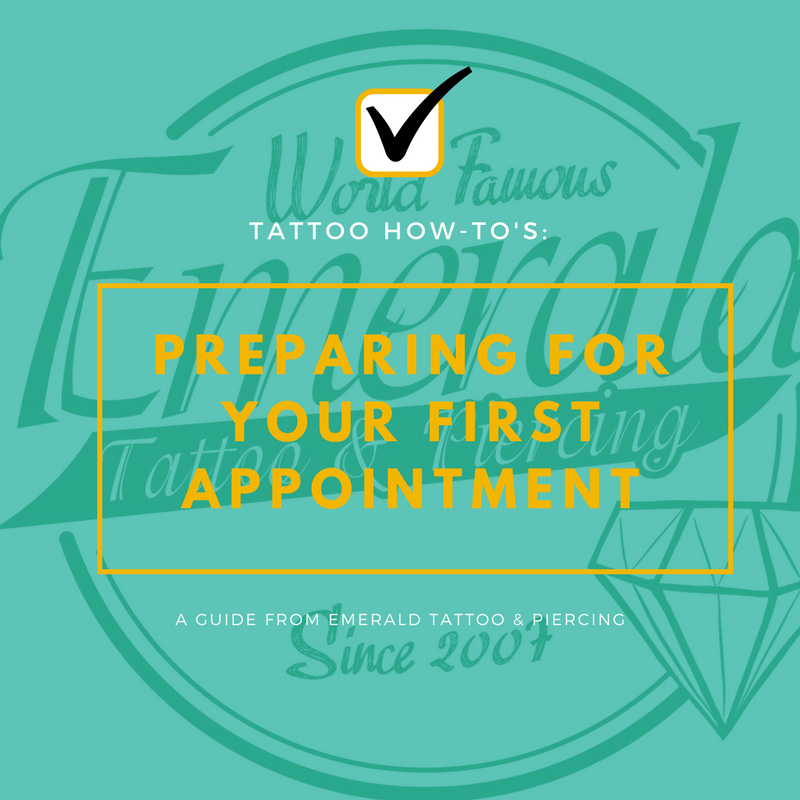 The names and placements are so easy to get confused, and there are many ear piercing charts out there, so here’s a quick and easy guide of what our piercers at Emerald Tattoo do for our clients. This is the softest part of the ear, and also the most common piercing. It may be the simplest one, but it’s a classic. It’s also tradition to get it pierced in many cultures. The industrial is basically two piercings in one! It goes through opposite ends of the ear, and can be done diagonally or horizontally. 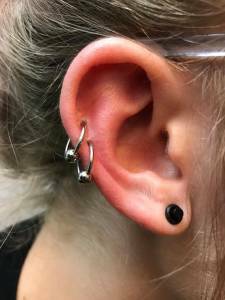 An industrial is one of those piercings that depends on the anatomy of the ear, so please come in and talk to a piercer before getting this done. 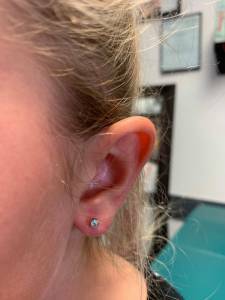 The tragus piercing sits on the little triangle shape of cartilage that connects to your face. 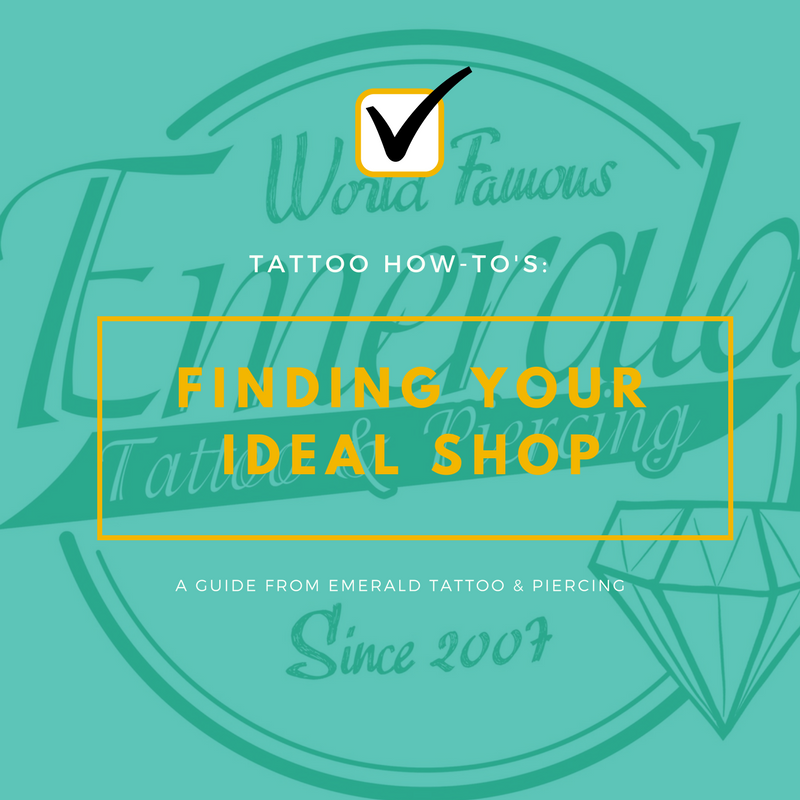 It’s pierced with a simple stud, but you can change out to a small curved barbell or a captive bead ring once it’s healed. This piercing is the neighbor to the regular tragus piercing, and sits on the opposite side. 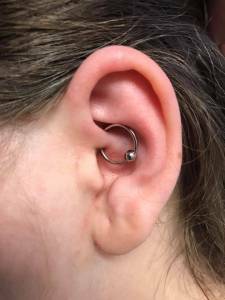 It’s performed similar to a tragus, and looks great with a sleek small curved barbell. 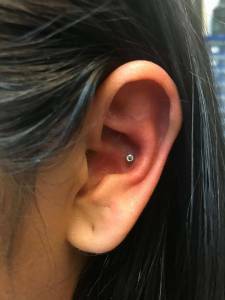 Nestled on the inside of your ear, the conch is a piercing that perforates the cartilage. You can get the inner conch done, which is very popular, or the outer conch. Both look great and it all depends on your personal style! A helix piercing is done on the upper cartilage of the ear. 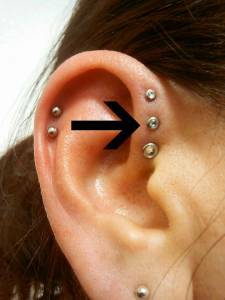 You can have more than one helix piercings, which would be called a double helix or a triple helix. 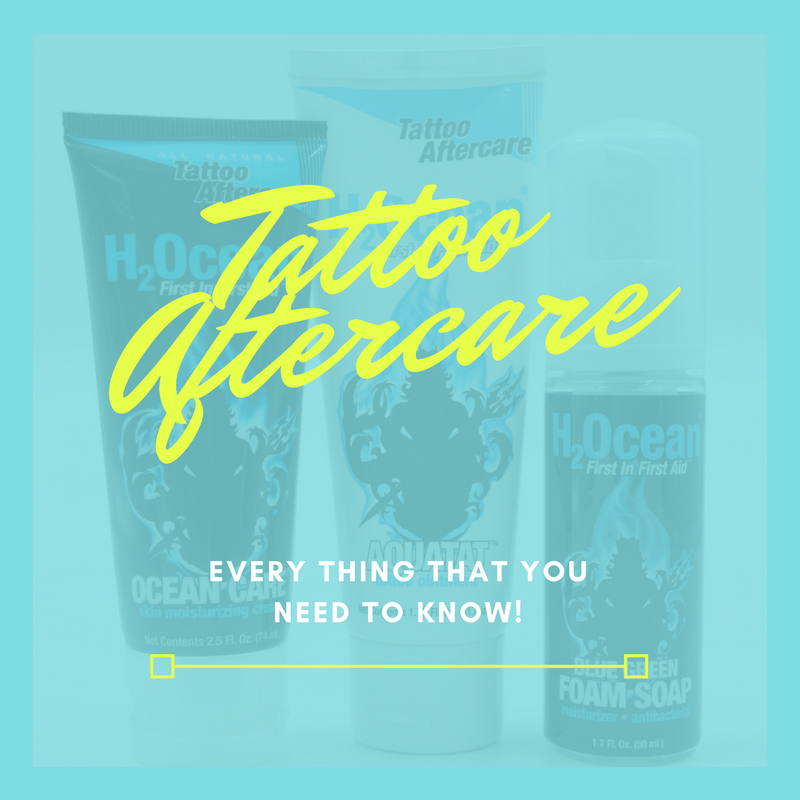 As with any cartilage piercing, the healing time can be up to a year. Follow the curve of your cartilage around the ear until you reach the side of your face and this piercing area is called a forward helix. You can also have double or triple forward helix piercings. This is another piercing that depends on anatomy, so it’s best to get your ears checked by a piercer before getting this done. 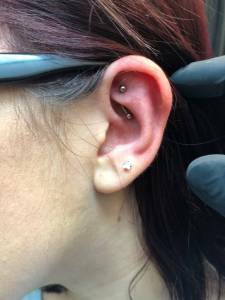 The rook piercing is a perforation of the anti-helix of the ear just above the tragus. 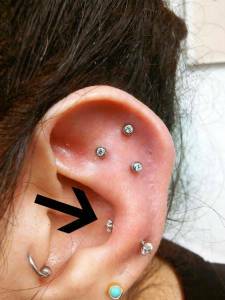 The piercing is specifically located along the inner ridge of the ear cartilage, parallel to the outer rim. 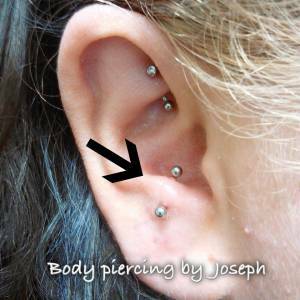 A curved barbell is the most popular jewelry worn for this kind of piercing. The daith piercing is an ear piercing that passes through the ear’s innermost cartilage fold, the crus of the helix. This particular piercing has gained in popularity due to the claims that it can help relieve chronic headaches/migraines. Read more about that here! The part of the middle ear located a bit above the anti-tragus is called the snug. 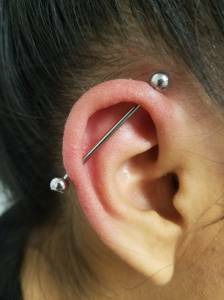 The piercing goes somewhere along the ridge created by the anti-helix and the antihelical fold, and can be referred to as an anti-helix piercing. So there you have it! These are the many ear piercings out there, and remember that you can get several of these done in groupings, so the only limit is how much space you have on your ear. 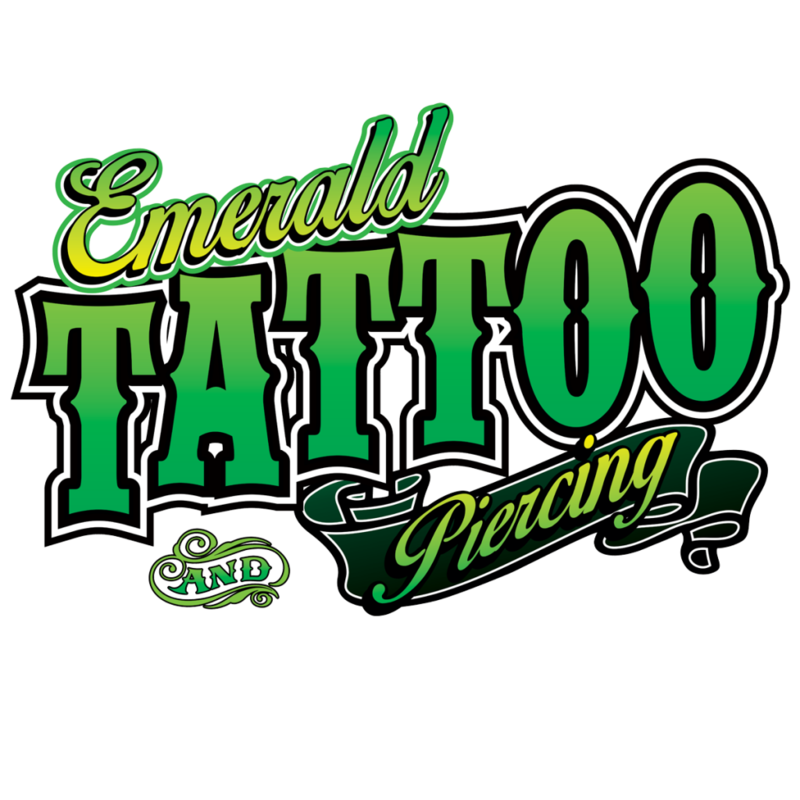 All of our piercers are very skilled and will do their best to make your piercing dreams a reality. 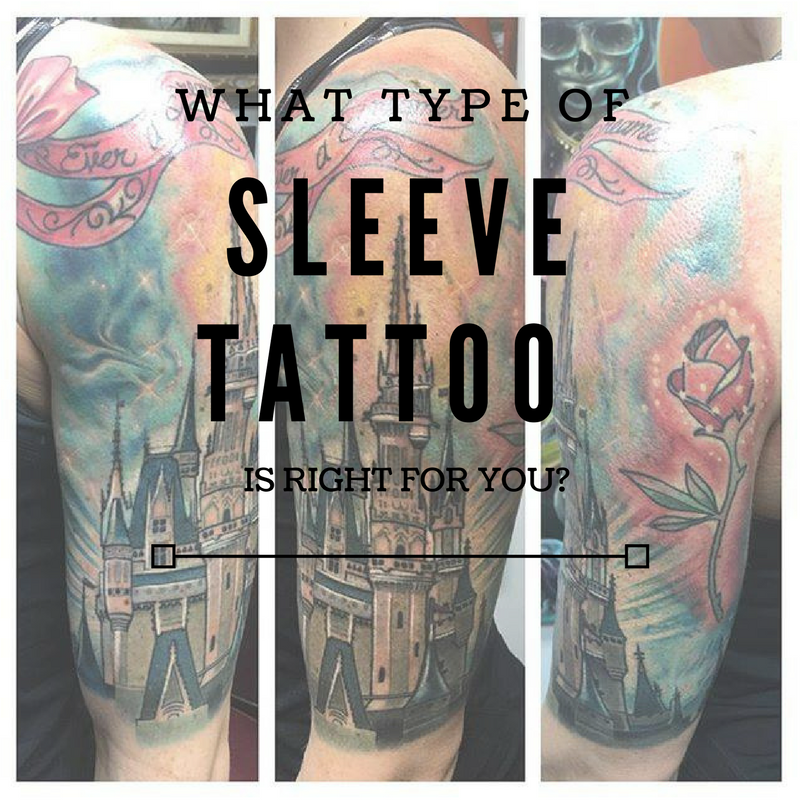 Remember that seeing a professional is always the better choice than going to a mall kiosk!